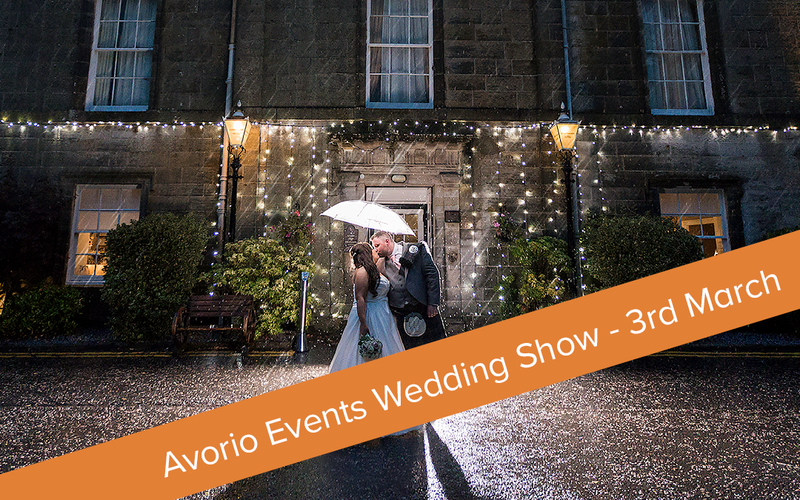 On Sunday 3rd March Avorio Events will be holding a wedding show at Strathaven Hotel in the Strathaven Suite. Exhibiting local luxury suppliers. From 12pm – 4pm with a catwalk show at 3pm. Niki Smith – Scottish Celebrant.